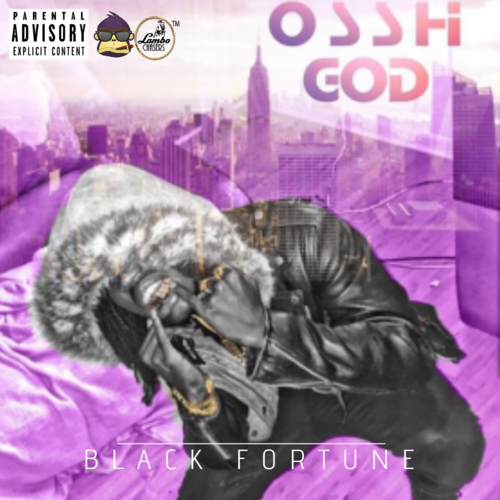 With no warning at all…Black Fortune released his latest project Friday February 10th on Spinrilla, “Ossh God” showcases his wide range and versatility, it is appealing to female and male listeners. He also shows us more of a lyrical side on this project, allowing us to see that not only can he carry a tune but he also has bars!!! “Ossh God” is available for download exclusively on spinrilla but will be available for streaming on Spotify and soundcloud soon! Black Fortune performing at Pure Lounge in Washington DC. Black fortune performing in Orlando FL. Black Fortune And “Mr. 247” Tony Redz at WPGC. Meet Black Fortune! Black fortune Marquette (Black Fortune ) Monroe is a 20 year old rapper, singer, and songwriter from Landover MD. He has always been musically inclined but began taking it serious in 2008. Black Fortune’s music is influenced by different genres which is what makes him such a versatile artist. He also finds influence in the people and situations going on around him. In December 2015 Black Fortune was featured in a County Wide High School Cypher spotlighting lyricist from various PG County Highschools. The cypher was produced by Drewstar Productions and received over 100,000 views on YouTube as well as recognition from local DC, Maryland, and Virginia radio stations. The video was also featured on world star where it received over 120,000 views and 10K likes. You can view the cypher here https://youtu.be/66shFXsjvxM.